You can't but confess to being excited when finding a big discount. And you must even go crazier if you could save with assistance from families or friends together in a pretty easy way. "BESTEK Price Cut" is a brand-new way that allows you and your families or friends to have the chances to get ideal products at a discount price as low as $0.01. What is BESTEK Price Cut? BESTEK Price Cut is a new, huge and interactive bargain program. Anyone who starts a $0.01 price cut order has the chance to get the product for only $0.01 after successfully completing the price-cut. Alternatively, you are free to initiate a Partial Payment to get your desired product during the price-cut process or in 48h after the price cut fails. For example, if you have successfully reduced $10 out of $13.49 for a vacuum mug, you can pay $3.49 to get it. Anyone who loves online shopping is able to take part in the activity and finish it by inviting your friends to cut the price for you. All your friends need to do is to move their finger to click on the link you shared. 2. Share & Invite: Login on FB, then share the product link to invite your friends on social media to cut the price for you. You may just need to invite 5 people to complete the $0.01 price cut, which depends on the product you selected. In addition, you can freely initiate and complete a partial payment to obtain the product at a low price within 48h after the price cut has begun. A--Order: If you succeed, you will get a notification Email from us, please pay attention to check your email box and finish the payment as soon as possible. Limited quantity Daily; First come, First served. B--Partial payment: If you have successfully completed the partial payment in 48h after the price cut fails, you will receive an email notification from us, please take care to check your email box. C--Restart: However, if your “price cut to $0.01” failed in limited time, feel free to initiate a partial payment or restart a new "BESTEK Price Cut". 4. Free Shipping: Parcels shall be arranged within 3--5 working days If you have successfully completed the "Price cut to $0.01" or the partial payment, and BESTEK will bear the shipping cost. A. Share as much as possible on social media platforms like Facebook, Twitter, Instagram, etc. B. You can also copy the page link and share it on FB groups, blogs, and forums. 1. Anyone is applicable to click the link and log in with FB to help you. 2. Your friends are welcomed to start such a price cut order and finish the procedure by sharing and inviting as you do. 3. The price cut should be finished in 24 hours, and payment in 48 hours if the price cut to $0.01 is successful. While the partial payment should be completed in 48h after the price cut fails. 4. If you failed the price cut to $0.01 in 24 hours, you can initiate a partial payment to get your desired item at a low price or restart a new price cut. 5. Both you and your invited friends can help each other to cut price. 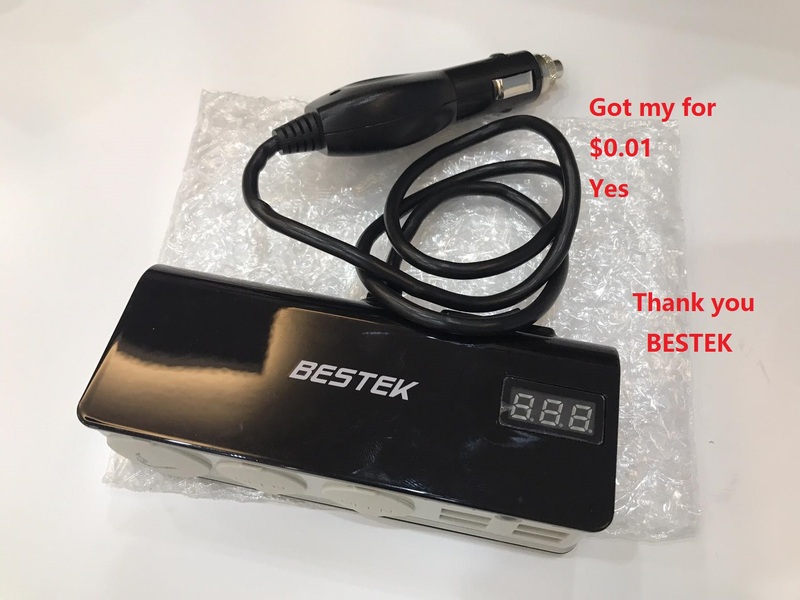 A--BESTEK encourages all of you to share and invite friends to help you get the ideal product at a low price all the way down to $0.01. B--New users could get more amount reduced than that of regular ones. 7. 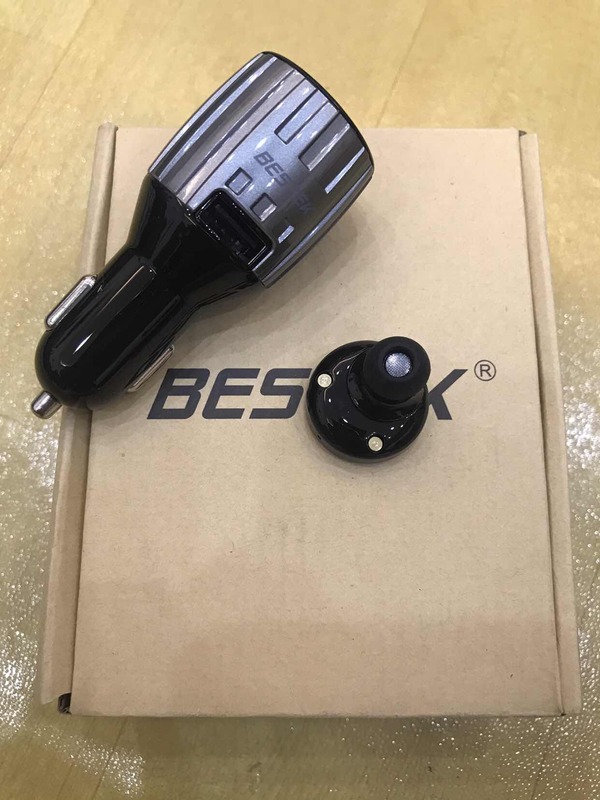 Since we didn't profit from "BESTEK Price Cut order", please forgive us for not providing after-sales service for items without quality problem when you received them. 8. 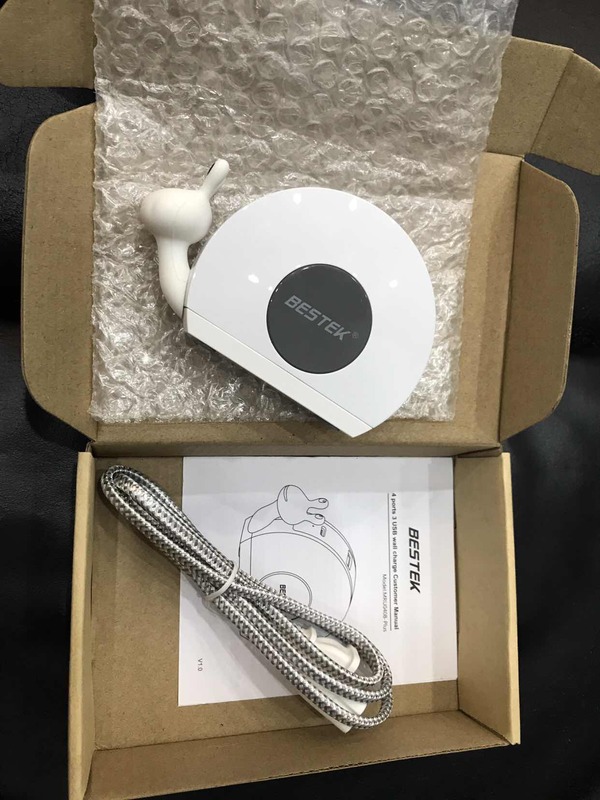 Applicable districts for "BESTEK Price Cut"
A--It is now open to US/UK/CA/JP/DE/ES/IT, but a US address is needed for Non-US residents to receive the goods. B--It will start soon in countries except for US/UK/CA/JP/DE/ES/IT. Please follow BESTEK FB for the latest news. A--The minimum amount reduced by regular users has been readjusted to $0.3. B- Partial payment: You can get the desired product at a low price by initiating a payment during the price-cut process or within 48h after the price cut fails. The more amount reduced by inviting your friends, the lower price you need to pay. A--$0.01 Buyers show has been added to the sharing page and our FB group, welcome to join in to share tips together. C--Only 5 regular users are allowed to participate in each price cut order. And new users you referred will be accumulated for you to redeem rewards even you failed . 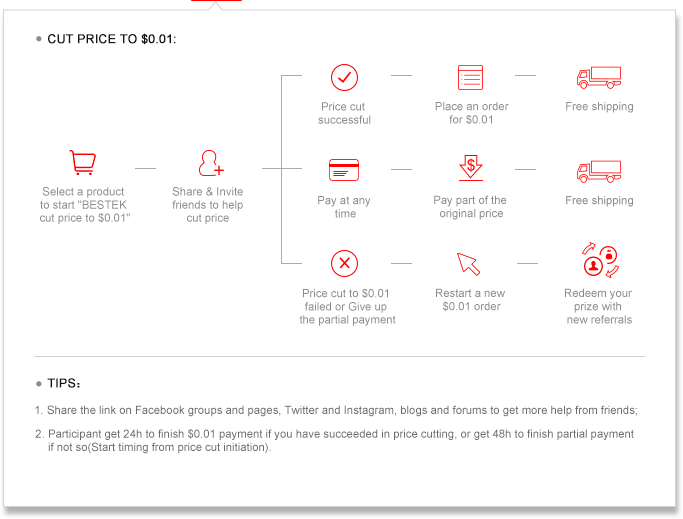 "BESTEK Price Cut" is not a Sales Campaign, but a Feedback Activity aims to let more new users experience BESTEK products at a low price or for just $0.01. We encourage you to refer more new friends to get our products for $0.01. Here are listed some common questions you may ask when starting a Price Cut or participate in cutting price procedure. Q1. What is the "BESTEK Price Cut " ? Q2. How can I join the "BESTEK Price Cut" and what can I get from it? A2. 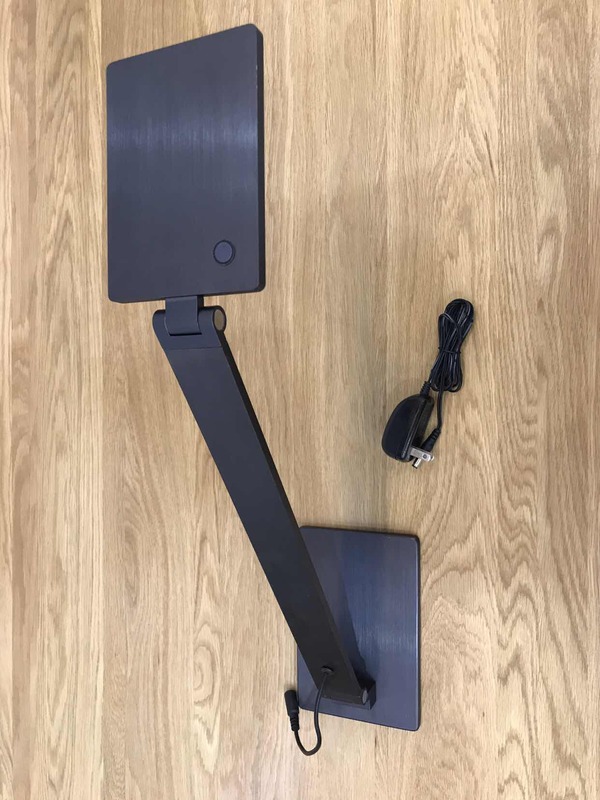 The BESTEK Price Cut campaign is currently open to the US only. Sign in with Facebook or register an account with Email; you may ready to join then. As long as you click "start to cut the price", you can share the link to invite your friends to cut the price for you. check here . Q3. What are the procedures and how long does it take to finish a "BESTEK Price Cut"? A3. Select a product to start "BESTEK Price Cut" ---- Share & Invite friends on social media to help cut-price ---- Price cut is successful / Initiate a partial payment -- Place an order for $0.01 / Pay part of the original price -- Free shipping. The price cut should be finished in 24 hours, and payment in 48 hours if the price cut to $0.01 is successful. While the partial payment can be completed in 48h after the price cut fails. Q4. Can I get more than one item? A4. Yes, you can. Please note that start another "BESTEK Price Cut" order is not allowed when there is an order under processing. However, you are allowed to restart a Price Cut order if the first one is completed. Q5. Can't I check out after adding a product to cart? A5. Sign in with Facebook or register an account with Email before placing your order. Q6. How many friends should I invite to help me cut the price? Do they have to pay to help me get the price cut? A6. That depends on the product you selected. Different products require the different quantity of people to help cut the price to $0.01. No need to pay to help you cut the price, all your friends need to do is move their finger to click the link you shared. Q7. How can I get to know how many friends helped me cut the price? A7. To check your price cut process, you can log in to your account Center--my cut price. Also, you can find those data from where you shared your link. Q8. Where can I share the link? Any benefits to those who help me cut the price? A8. You may share the selected product link on your Facebook timeline or groups, or any other social media, any friends who cut the price for you can start a new price cut only. Q9. I have finished my order, when shall I get product from BESTEK? A9. Please allow us 3--5 working days to process your order if have successfully completed the “Cut Price to $0.01” or the partial payment. You will be informed by the Email from BESTEK, with tracking number, please note to check. 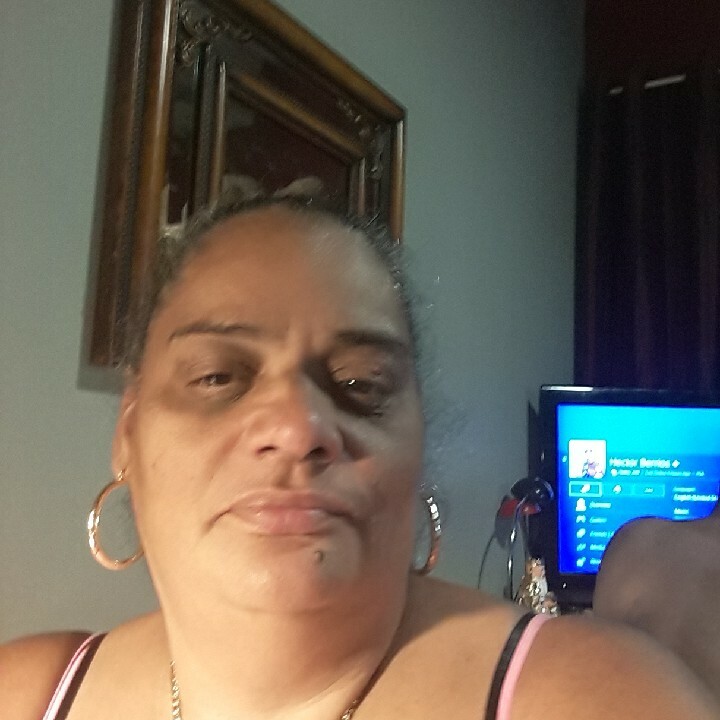 Welcome to learn more and save with families and friends; come to join BESTEK Price Cut to get ideal products at a low price or for just $0.01 now! Scam...my item’s price wouldn’t go down below $1.96 yesterday when I still have 34 hours left. I had people try to reduce price further, but it would tell them I have enough reduce cuts on the item and no longer need it, how can that be? Anyway, gave it a shot, but too good to be true! How am I supposed to know how many friends are required for each product to reduce the price to $.01? Scam if you tell my something is for a price that what i'm expecting not all the 5 friends ***** ...liers. Hi Belinda, now you are free to initiate a Partial Payment to get your desired product during the price-cut process or in 24h after the price cut failed, come and try this now! Hi Lana, this event is of course true, and a large number of participants have achieved their ideal products for $0.01. Come join and take the product you want home. This sounds like an unbelievable price, is it for real? Looks interesting going to give a try see if it works. Hope my friends will help. My cart is always empty. 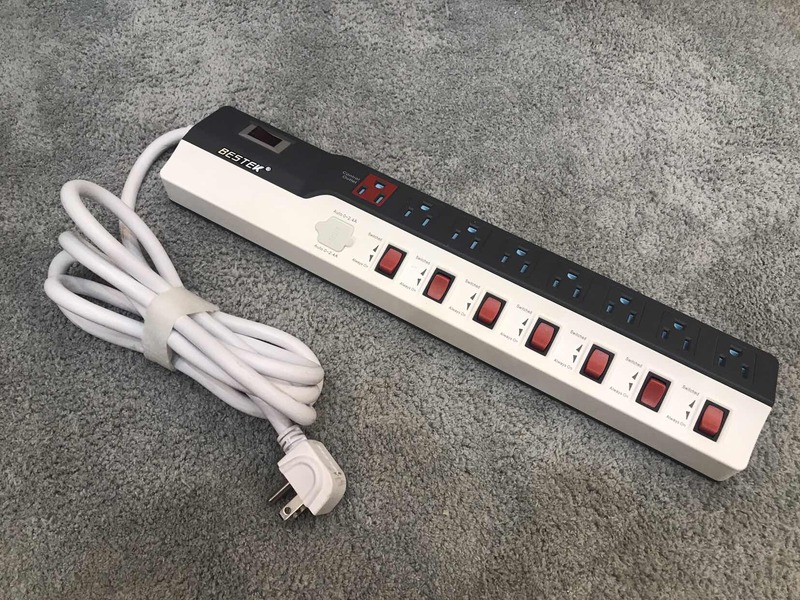 I keep sharing the round surge protector, but it won't go to my cart for $0.01. Hi Margarita, thanks for your trust and support of BESTEK! You can restart a price cut to take more products home, good luck for you! Hi Rayshell, you will receive an email from BESTEK to guide you on how to pay if you succeed. Please pay attention to check your email box and finish the payment as soon as possible. Need need need this DOC SAYS YES! Honey, thanks for your trust and support of BESTEK! why not join BESTEK FB Group to get more help from those like-minded people? Come and start a price cut now to take your desired products home, good luck for you! I need a coffee maker. After a decade of no coffee I found out today I SHOULD be drinking coffee everyday! YEA! Wow a charger for 0.01 cents hope I can get one for that price. I'll give it a shot...doesn't hurt for trying. should i say thousands of people get this for almost free? Wish I knew how to get it. Lets see if this works!!!! Hi Johanna, a large number of participants have achieved their ideal products for $0.01. In addition, you are enabled to claim reward with accumulated referrals even the price-cut failed, check by clicking here. Come join and take the product you want home. Sounds great, new to site. Sweetie, thanks for your trust and support of BESTEK! Welcome to join BESTEK FB Group to get more help from those like-minded people. Come and start a price cut now to take your desired products home, good luck for you! Hi Linda, this event is of course true, and a large number of participants have achieved their ideal products for $0.01. Come join and take the product you want home. Sweetie, thanks for your trust and support of BESTEK! why not join BESTEK FB Group to get more help from those like-minded people? Come and start a price cut now to take your desired products home, good luck for you! Hi Renee, why not join our BESTEK FB Group to get more help from those like-minded people? Come and start a price cut now to take your desired products home, good luck for you! Hi Rebecca, why not join our BESTEK FB Group to get more help from those like-minded people? Come and start a price cut now to take your desired products home, good luck for you! Sweetie, just share the link on FB, Twitter, Ins or other groups as many as possible and encourage your friends to help you click the link. And you will receive an email from BESTEK to guide you on how to pay if you succeed. Please pay attention to check your email box and finish the payment as soon as possible. 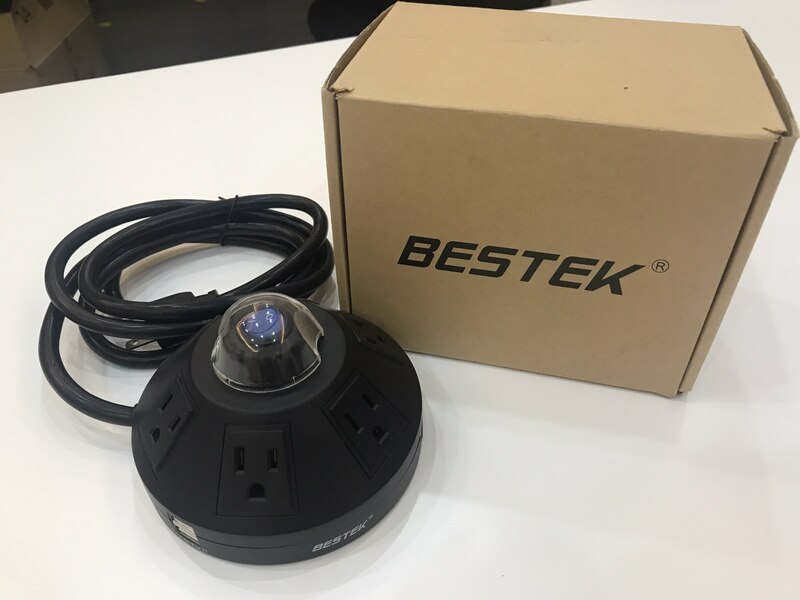 Hi Jim, thanks for your trust and support of BESTEK! Why not join our BESTEK FB Group to get more help from those like-minded people? Hope you can take your desired products home soon! Hi Sharon, thanks for your trust and support of BESTEK! Why not join our BESTEK FB Group to get more help from those like-minded people? So you can take your desired products home faster! Would love to try this..So excited.. I shared it and I am going to get me one. 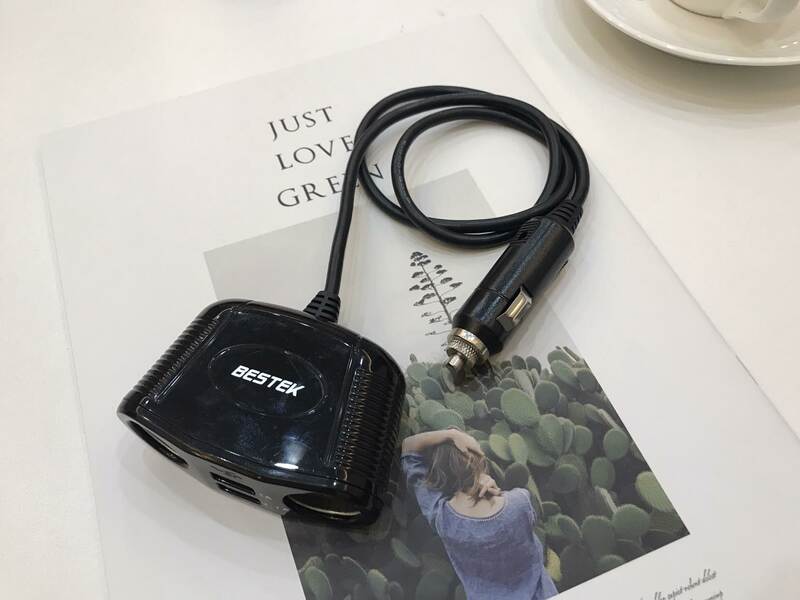 Hi June, thanks for your trust and support of BESTEK! Why not join our BESTEK FB Group to get more help from those like-minded people? So you can take your desired products home faster! Sweetie, now you are free to initiate a Partial Payment to get your desired product during the price-cut process or in 24h after the price cut failed. In addition, you are enabled to claim reward with accumulated referrals even price-cut failed by clicking here. Hi Donna, come and start a price cut now to take your desired products home, and you can redeem the reward according to your referrals even you failed. 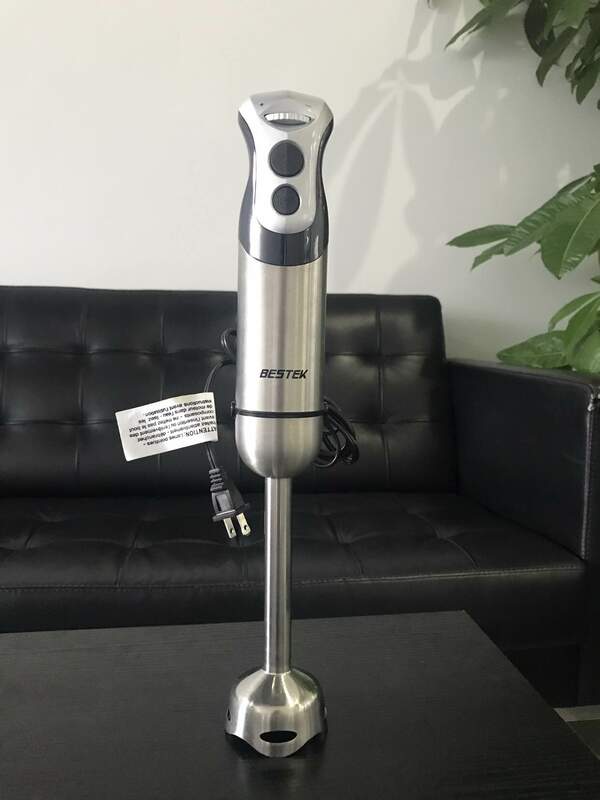 Bestek, I have been a long time fan and customer for many years. Please do not take any of this as a negative. That is not my intent. I want this to exchange to be positive and helpful. How do you tell if people clicked on my link? Instructions say there will be a check or an X, but where? What if I do not get anyone to click on my links after sharing? Is there still an offered discount for my work?Also, when I try to right click on any of your Amazon Store links (to open in a new tab or window) it takes me to a blank page, which makes the user think that it is broken or not secure. Also, I have friends who I tried to share the promotion with ask me how to participate without Facebook. Idid not know how to answer that so, since I was commenting now, I thought that I would ask. Hi Robert, Come and start a price cut now to take your desired products home, and you can choose to initiate a partial payment at any time during the price cut process or redeem the reward according to your referrals even you failed. 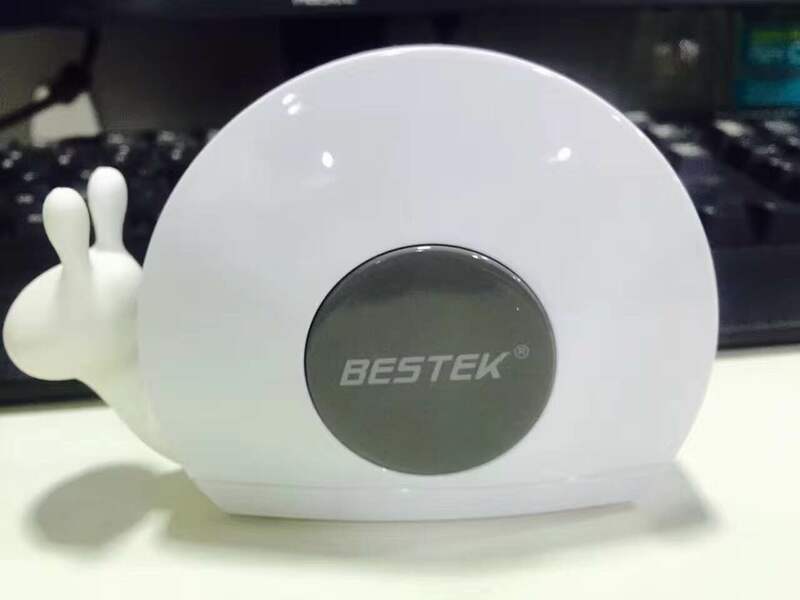 Sweetie, welcome to join our BESTEK FB Group to get more news, tips, and help about BESTEK Price Cut! Sweetie, thanks for your trust and support of BESTEK! Welcome to join BESTEK FB Group to get more help from those like-minded people. Come and start a price cut now to take your desired products home, and you can redeem the reward according to your referrals even you failed. Sweetie, thanks for your trust and support of BESTEK! Welcome to join BESTEK FB Group to get more help from those like-minded people. What's more, you can now initiate a partial payment at any time during the price-cut process. Good luck for you! I so need a new coffeemaker, help me get it for a penny! Love this. Always wanted one. 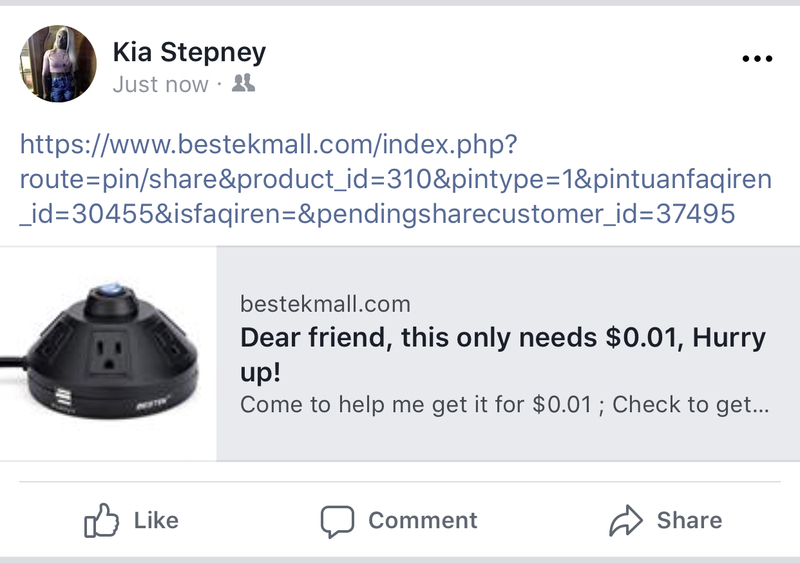 Hi Keshia, thanks for your trust and support of BESTEK! Why not join our BESTEK FB Group to get more help from those like-minded people? So you can take your desired products home faster! sounds like a real good thing. Hi Dan, you will receive an email from BESTEK to guide you on how to pay if you succeed. Please pay attention to check your email box and finish the payment as soon as possible. 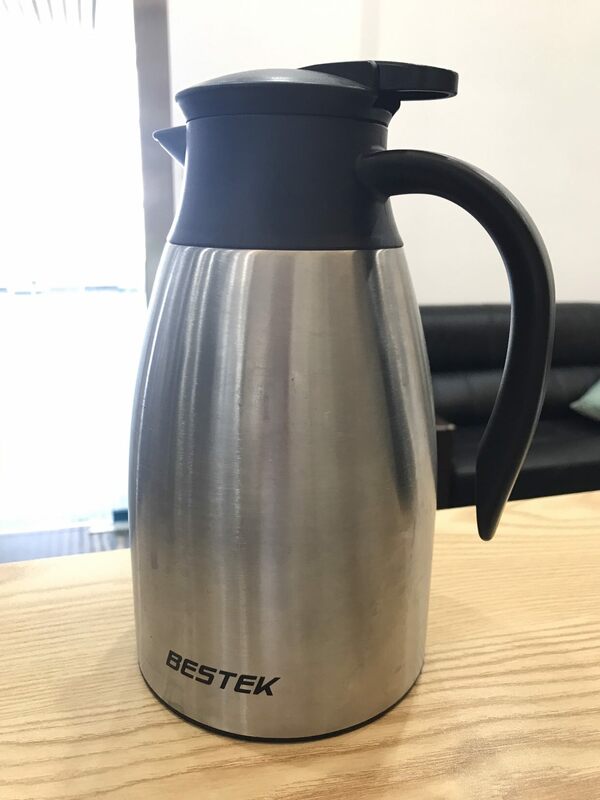 Honey, thanks for your trust and support of BESTEK! Come and start a price cut now to take your desired products home, good luck for you! 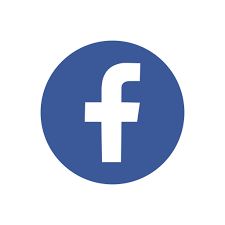 Join BESTEK FB Group for more news, tips, and help! Honey, thanks for your trust and support of BESTEK! Come and start a price cut now to take your desired products home, good luck for you! Join BESTEK FB Group for more news, tips and help! This looks interesting. Lets see what happens. Hi Mary, a large number of participants have achieved their ideal products for $0.01. Come join and take the product you want home. Honey, thanks for your trust and support of BESTEK! Come and start a price cut now to take your desired products home, good luck for you! It's really nice. I’ve failed a few times, but I’ve also succeeded!And it's just 1 penny!!! Honey, thanks for your trust and support of BESTEK! You can now restart a price cut to take more products home, good luck for you! Great product. 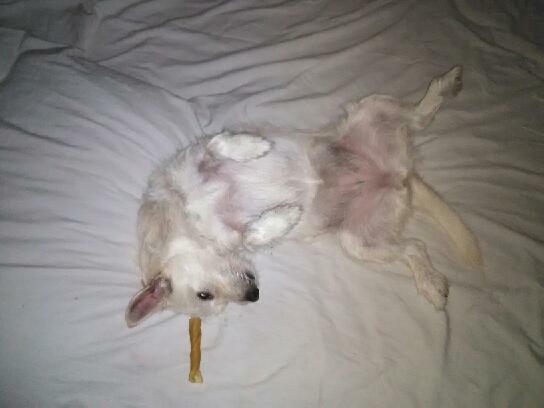 I am very satisfied with the activity. Thank you! Bestek! 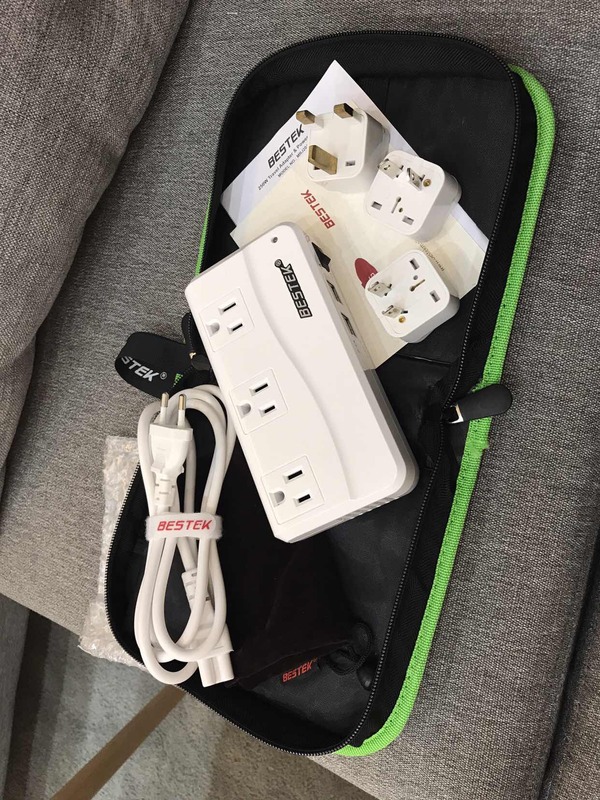 As a travel lover, I am particularly excited to receive this travel voltage converter. And you know what, I got this only spending 0.01$, unbelievable, right? Just inviting more new friends to help cut price, you can get it too, just go! You know what you are missing right??? I just got this for only 1 cent,amazing! Thank you, bestek. 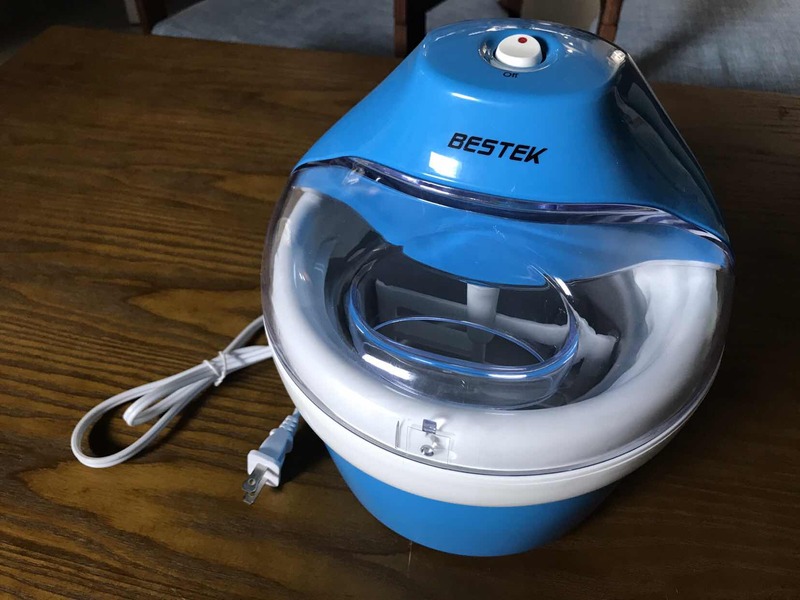 I have bought a lot of products from BESTEK and I think BESTEK is a very trustworthy brand. I just want to thank BESTEK for letting me get this premium-quality made coffee maker for only $0.01. 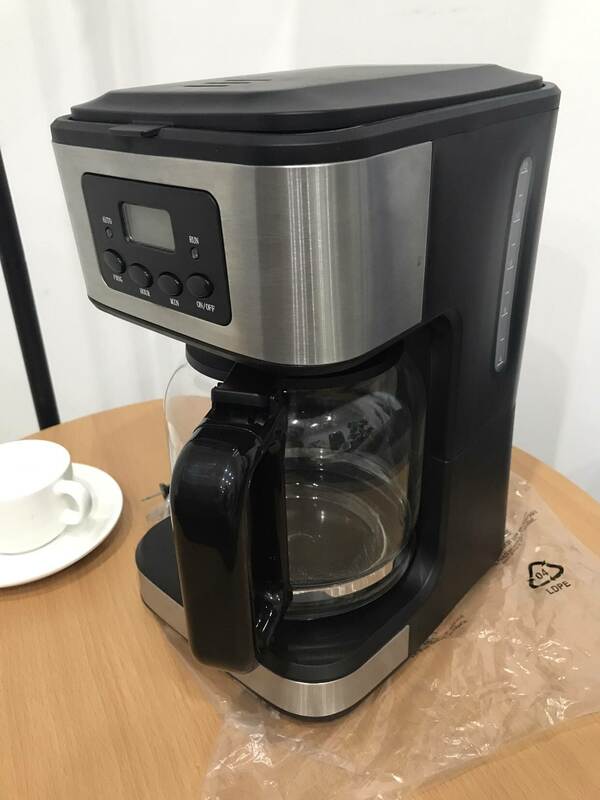 I have been watching this coffee maker for a long time, thanks to BESTEK Cut Price to $0.01 Campaign, I got it for only $0.01! I will invite more friends to join in this campaign! Wow, that's great! Can't imagine that I bought a fancy product almost free. That's made my day! Thanks a lot, I will cheer BESTEK again in the future. I can't believe that the lamp only cost $0.01. All I need to do is share the link to a Facebook Group, when I get up, the order was complete! This is the cutest snail USB Charger I've ever seen. 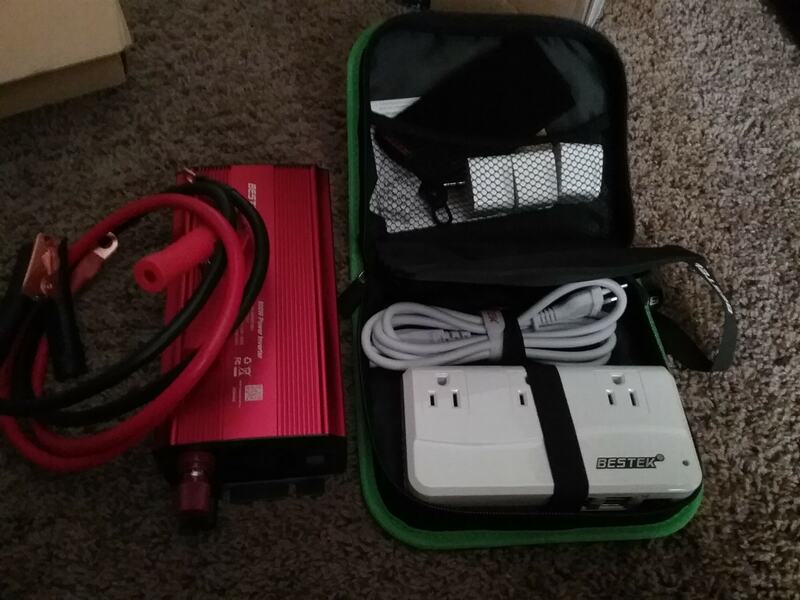 we are keeping sharing with friends, and many of them also get this charger.